I this Times-Gazette file photo McClain’s Devin Carter attempts a layup against the Fairfield Lions. 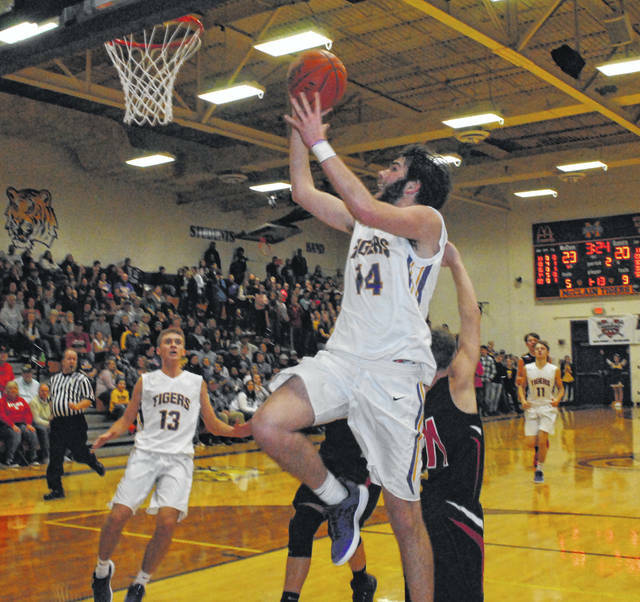 Carter earned Special Mention All-Ohio in D II on Wednesday. 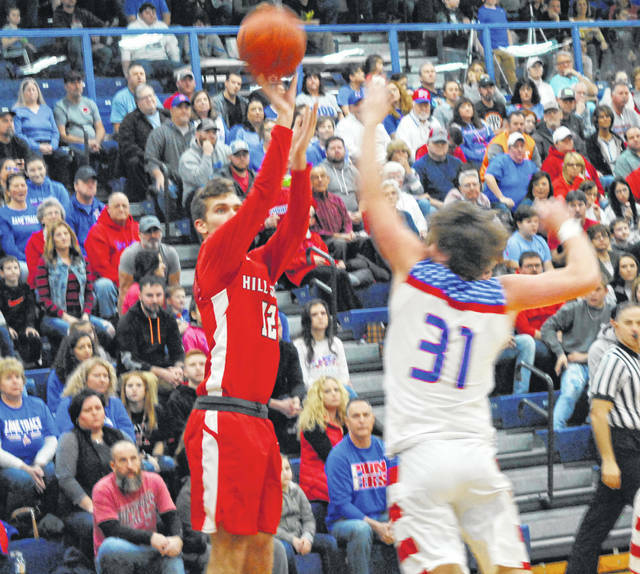 I this Times-Gazette file photo Hillsboro’s Ethan Watson attempts a jumper against the Zane Trace Pioneers. Watson earned Honorable Mention All-Ohio in D II on Wednesday.